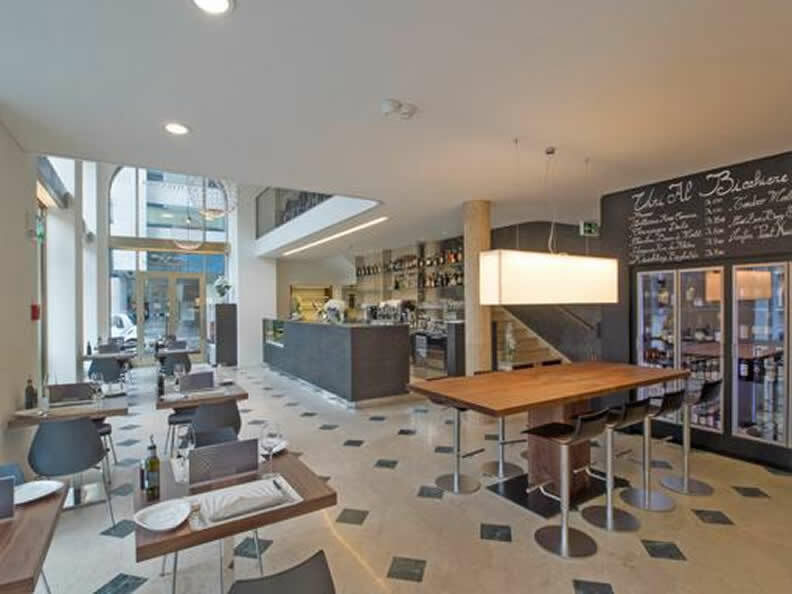 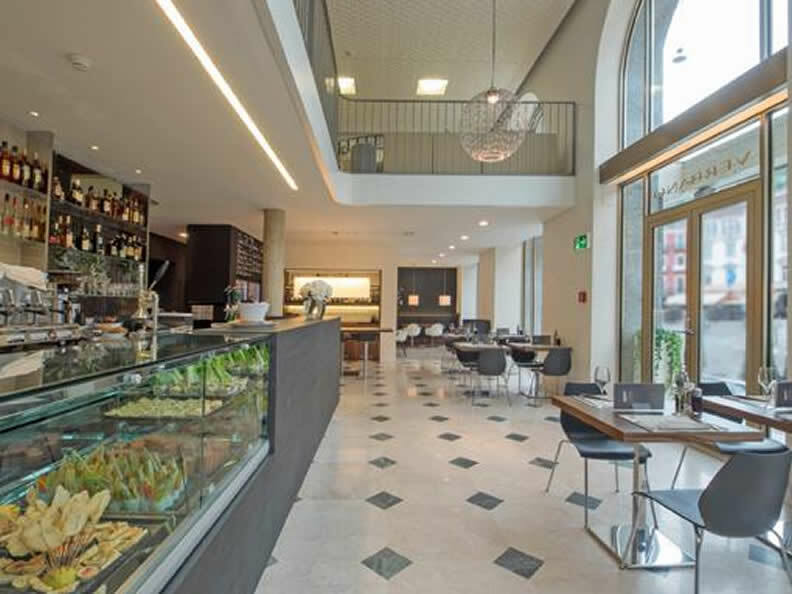 A large bay window overlooking Piazza Grande differentiated spaces, classic but innovative style, a varied and well cared offer with special attention to the prices, a friendly and efficient service. 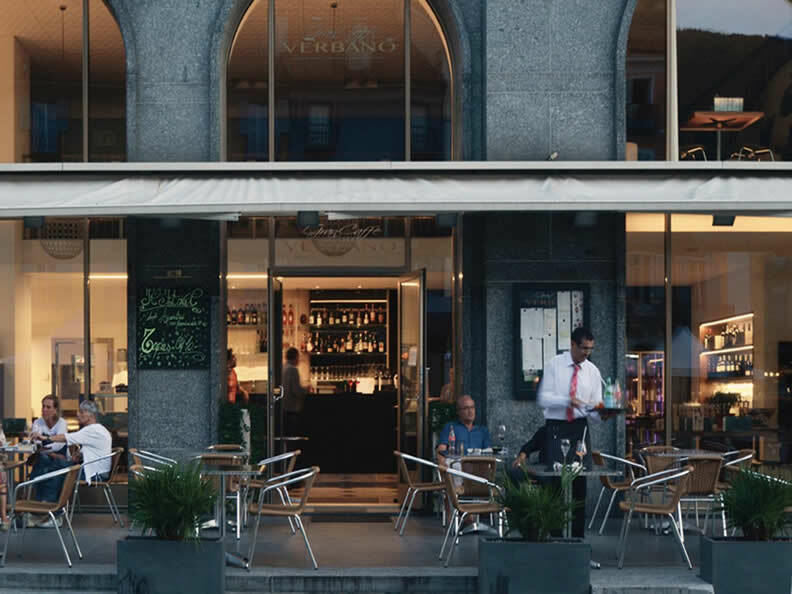 After an important restyling process the historical Verbano has regained its status as the meeting place of Locarno's but not only; the right place for a coffee, a quick lunch, an aperitif, a rich tasting. 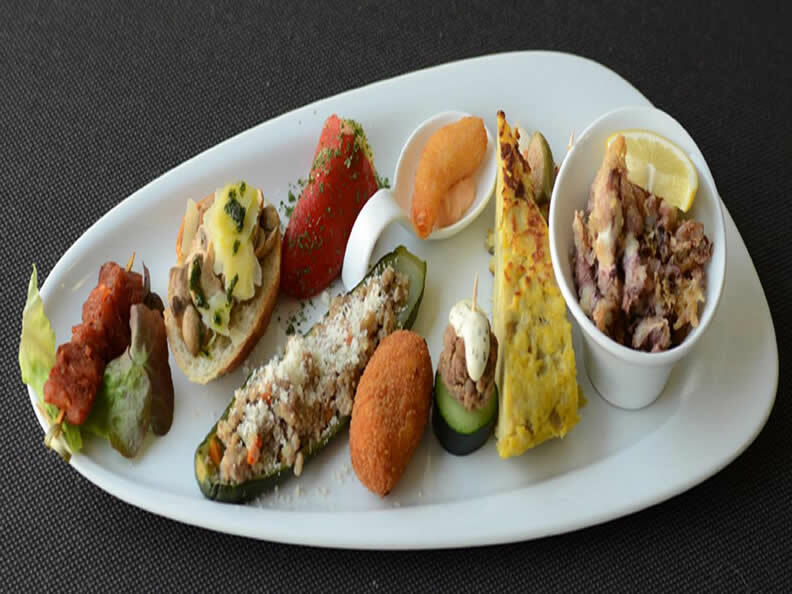 The list offers dishes based on local products and seasonal cooking, hot lunch, tapas, homemade cakes and a selection of wines and craft beers.